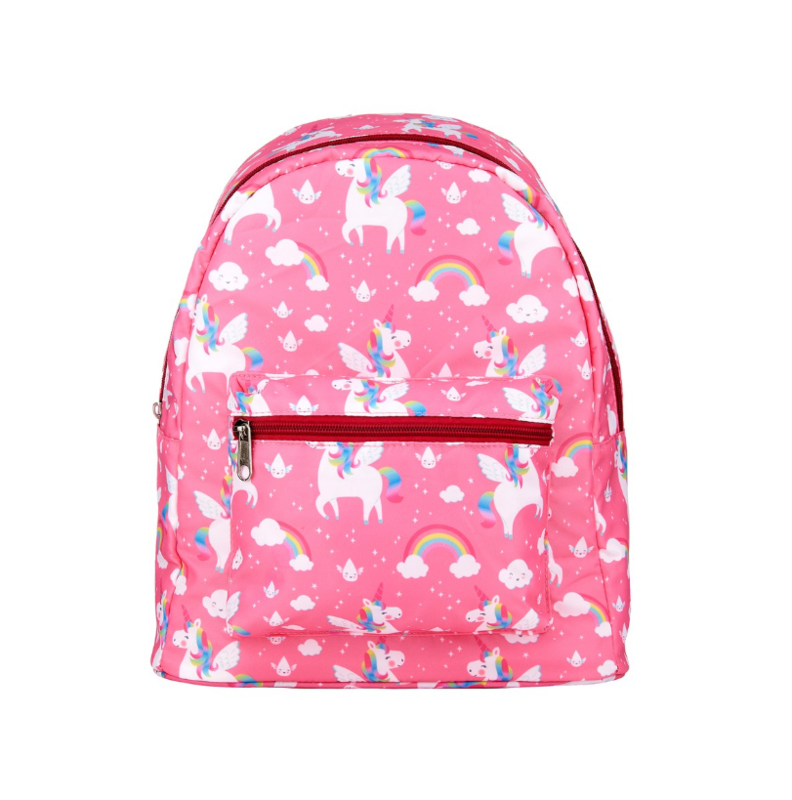 This magical backpack is filled to the brim with vibrant pinks, rainbows and Unicorns! 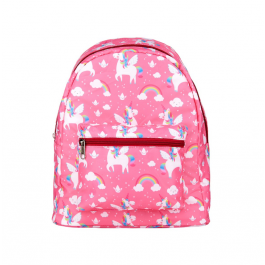 Featuring a large and small zip section to store all your adventure essentials. Stock due 27.05.2019 - sign up for alerts!